The 2017 year-end holiday season book sales patterns reported in both major English-language markets looked good at the end, but getting there wasn’t a lot of fun. And what lies ahead may be rougher for bookstores. In fact, Milliot’s charting indicated that even audiobooks—a growing segment—were running a substantial 24 percent behind the previous year’s sales in the week ending December 10. Juvenile nonfiction, Milliot reported, was the only segment posting a unit increase at that point. But by the end of the holiday season, however, the US market’s NPD BookScan data was showing a 7-percent increase in print unit sales in the week ending on Christmas Eve over the previous week in 2016. The push was driven by retail and book club buys, Milliot wrote, while mass merchandisers’ results continued sliding, down 2 percent compared to the same week in 2016. In fact, mass merchandisers—big-box chains that once seemed a hopeful channel—were down much more heavily in the early going, down 9 percent in the first-holiday-week comparison to 2016. The late holiday book sales, as Cader notes, indicating that books are a last-minute purchase for many holiday shoppers. The missing blockbusters this year have left a familiar vacuum: “That lift in the final sales week was all from backlist,” as Cader puts it. And the ghost of Christmas future: online sales continue to grow at the expense of other retail channels. Foyles’ head Paul Currie had a similar point, mentioning to Campbell, “We have seen a growth in online sales reflecting the continued growth of e-commerce sales in the UK,” and adding “something we at Foyles are investing in”—although other brick-and-mortar booksellers’ efforts to hold their own online against Amazon haven’t panned out well. 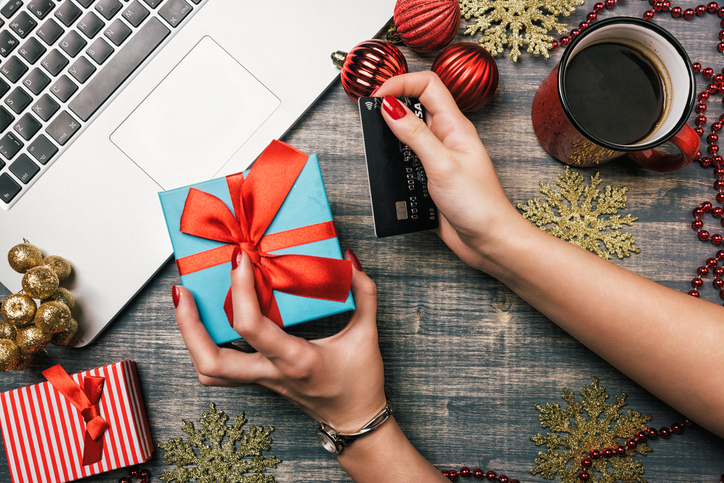 It’s not hard to see that the last-minute factor of book gifting that Cader mentions flourishes in the online setting, where Amazon delivery makes it possible to move an late holiday present to its recipient with an efficiency few consumers can match, themselves. Where Amazon has rolled out “Amazon Logistics,” its own last-mile delivery of packages, in fact, many consumers now can watch the approach of their delivery in real time on a map much like the one that shows an Uber driver headed their way. 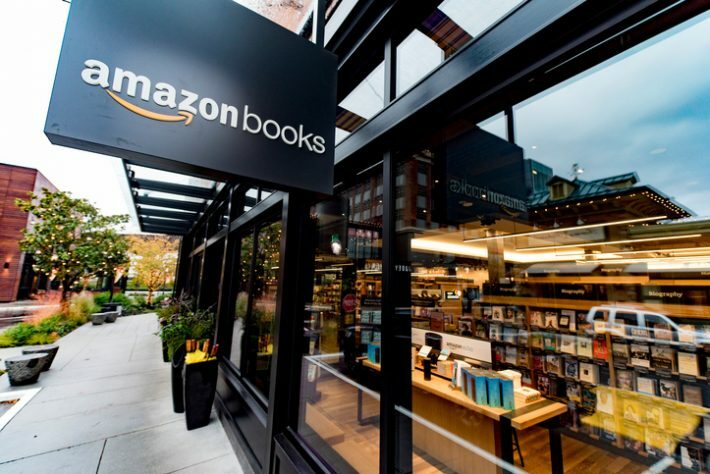 The arrival of more than a dozen Amazon Books facilities, either now open or announced, actually doesn’t counter the trend away from brick-and-mortar in book-buying because the stores are so tightly integrated into the tech company’s online systems. An Amazon Books location serves as a kind of delivery point, e-commerce on the corner, a bookselling ATM.